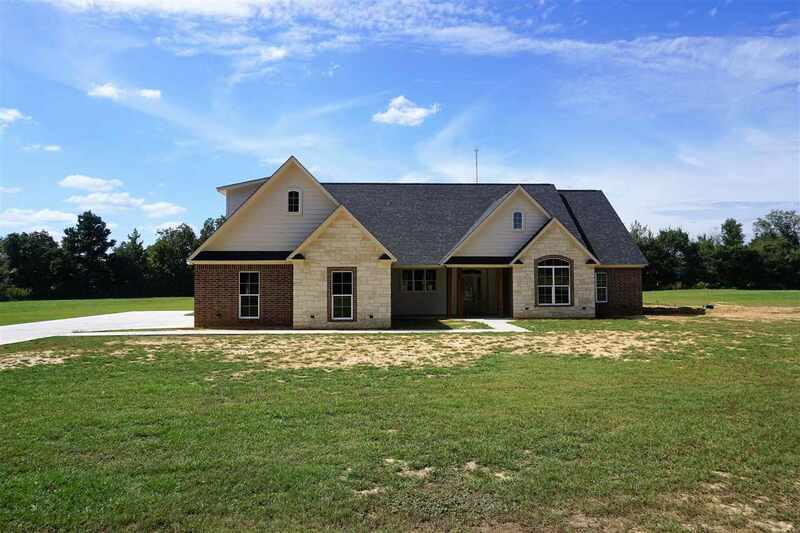 230 Springhill Ln, New Boston, TX.| MLS# 98967 | Travistene Turner of Texarkana Realty Group 903-244-1293 | Texarkana Area Real Estate | Contact us to request more information about our Homes for Sale in the Texarkana Area area. 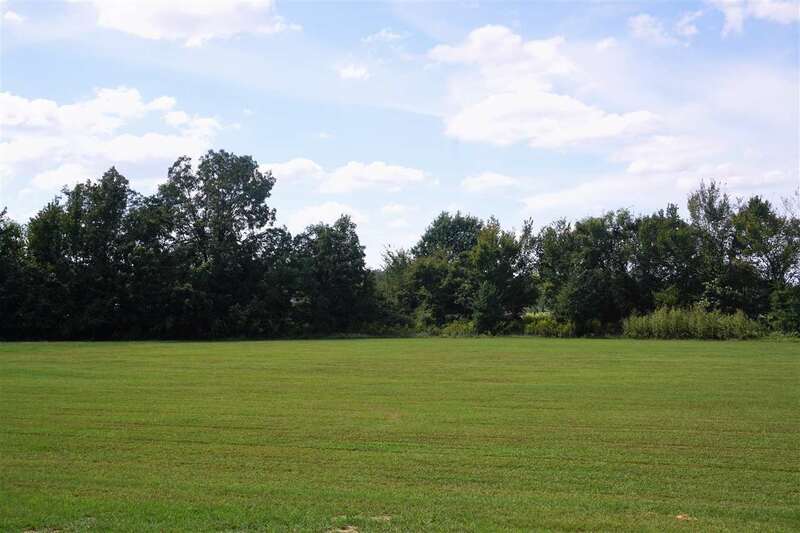 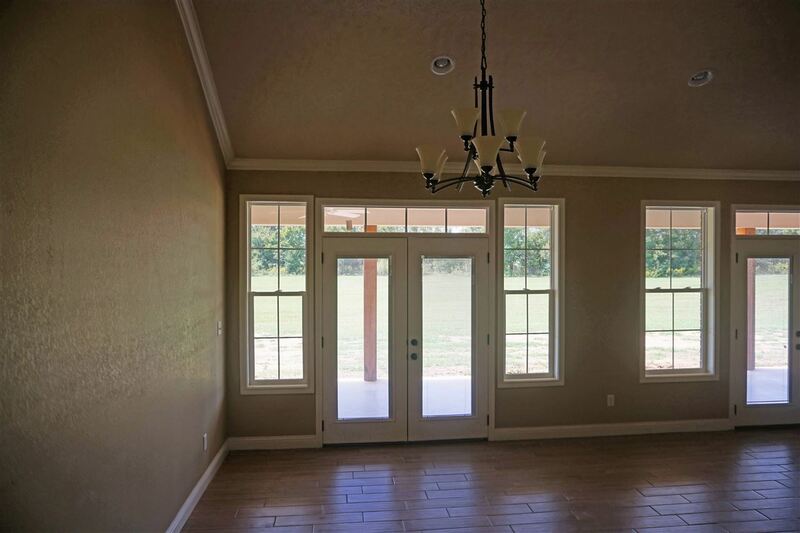 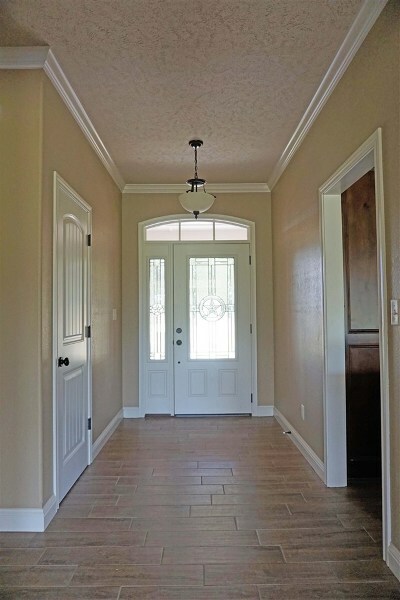 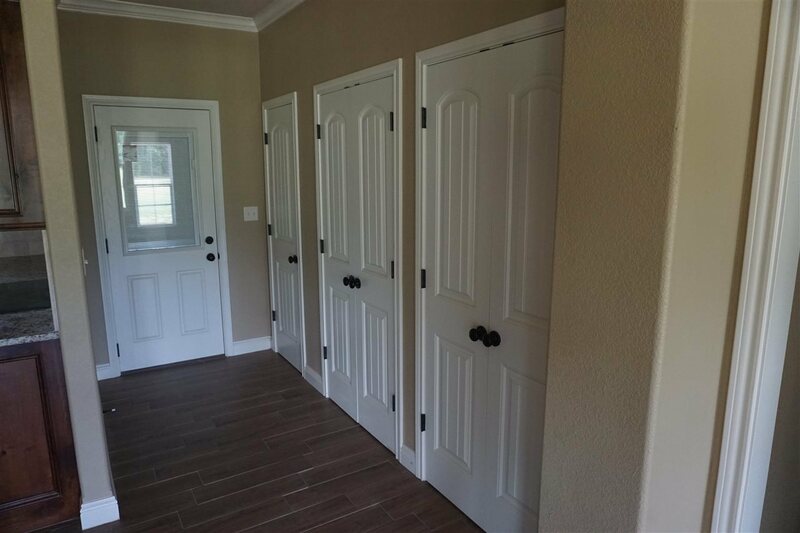 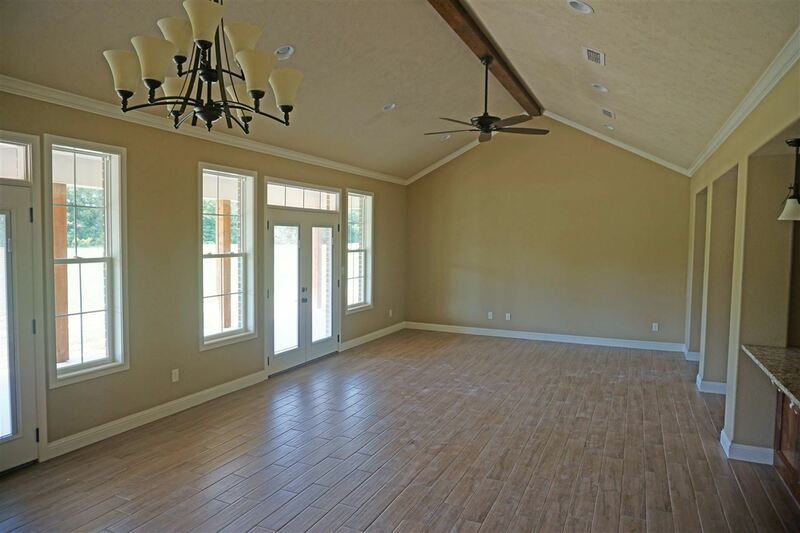 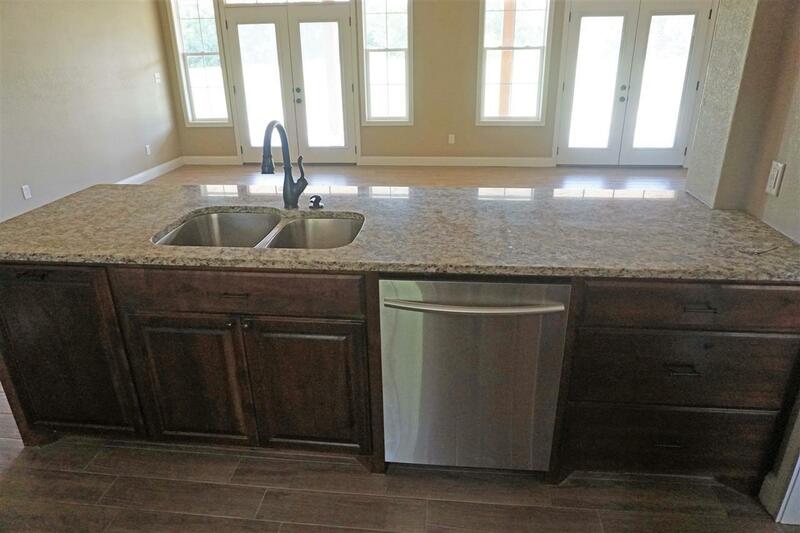 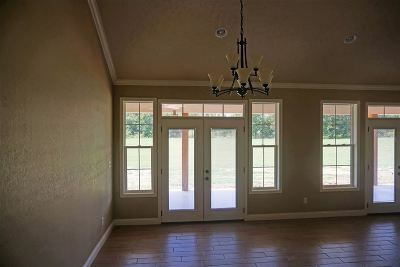 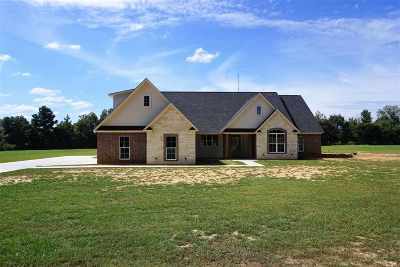 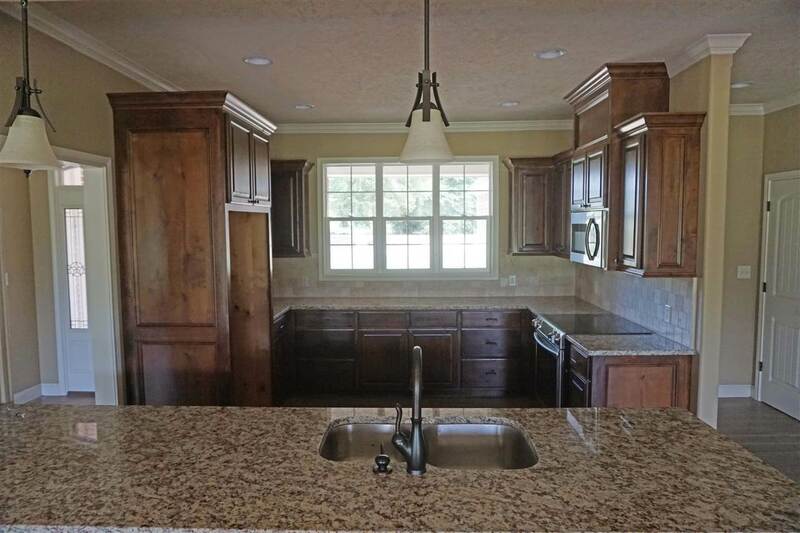 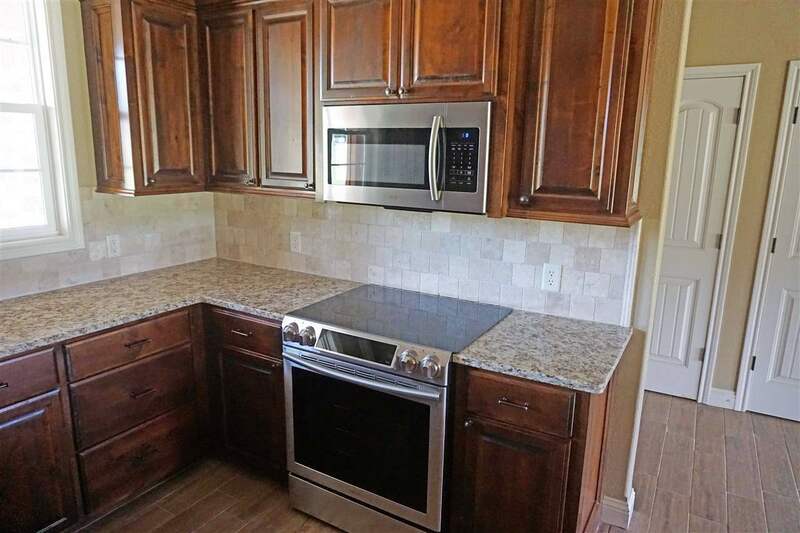 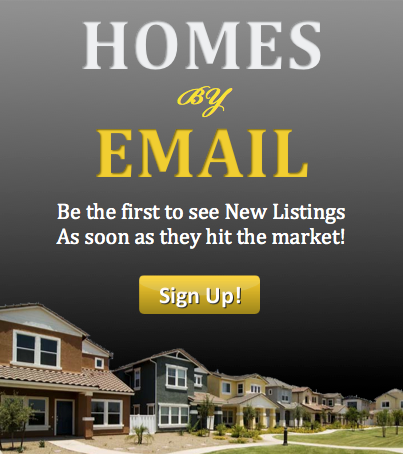 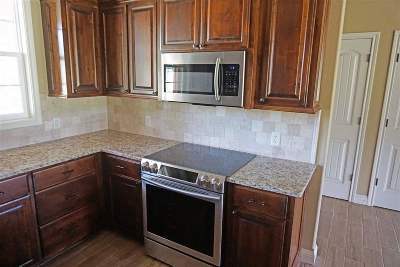 Come see this beautiful new construction home on 2.65 acres. 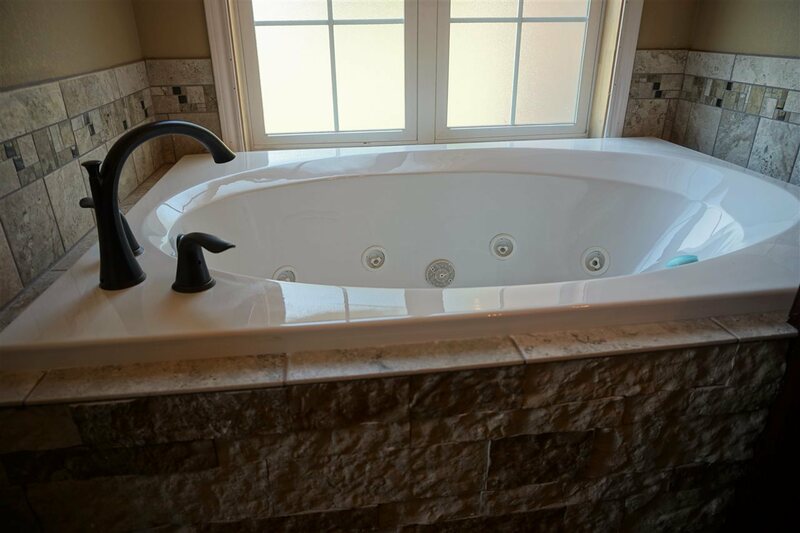 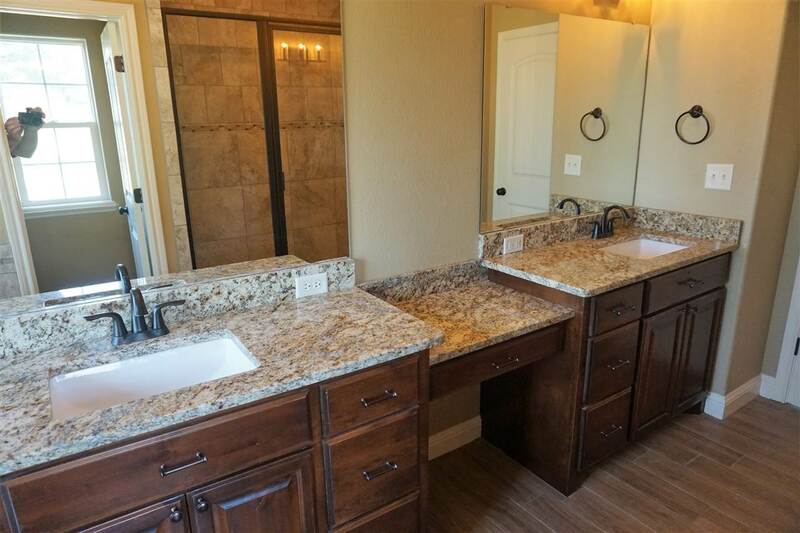 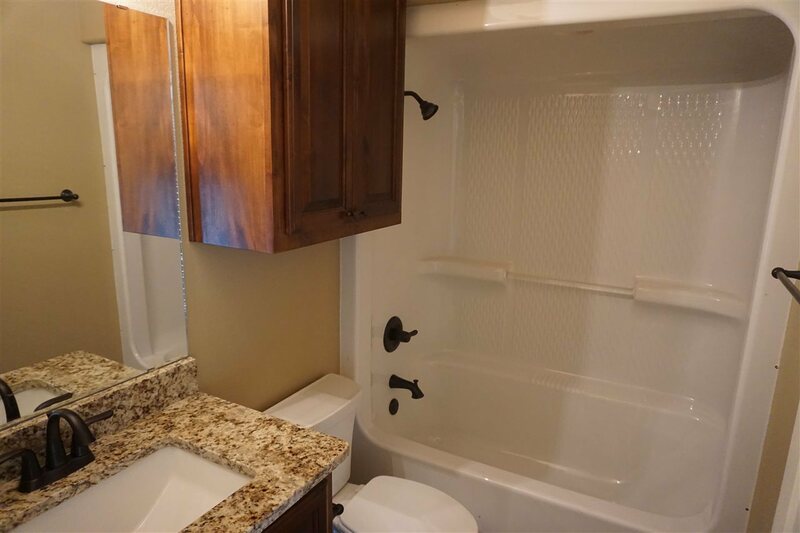 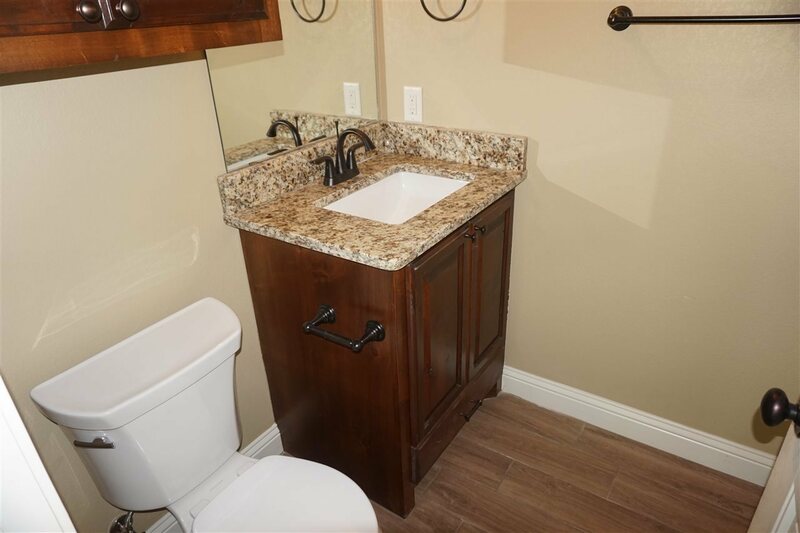 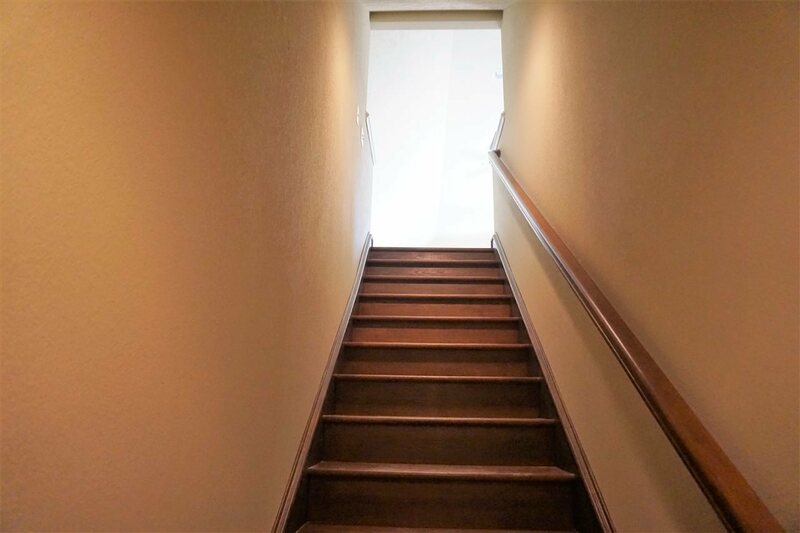 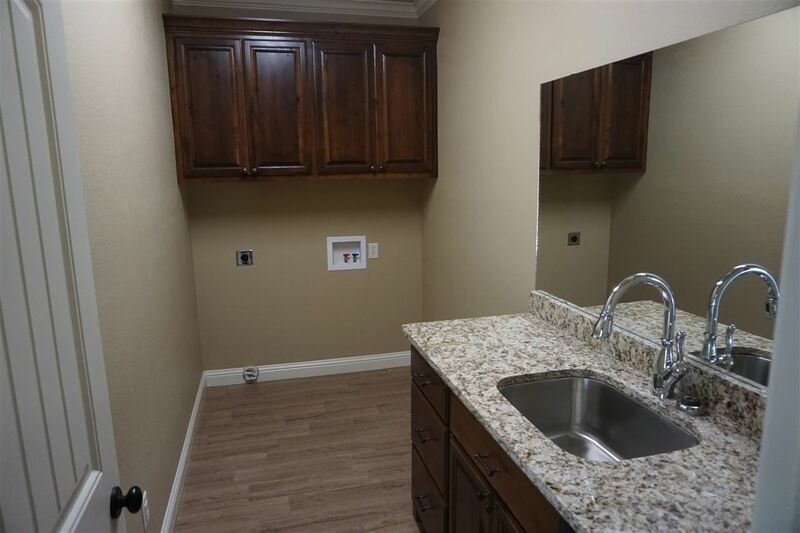 Interior amenities include: soothing paint tones, ceramic wood plank tile, double entry pantry, granite countertops throughout, his/her master sinks & closets, ceramic tiled shower w/ dual shower heads in master along w/ jetted tub. A special feature of this wonderful property is the option of an office or 4th bedroom. 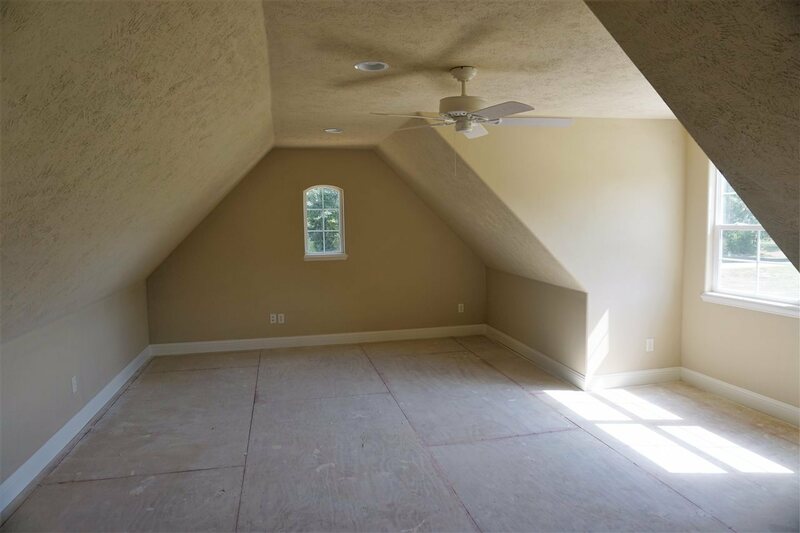 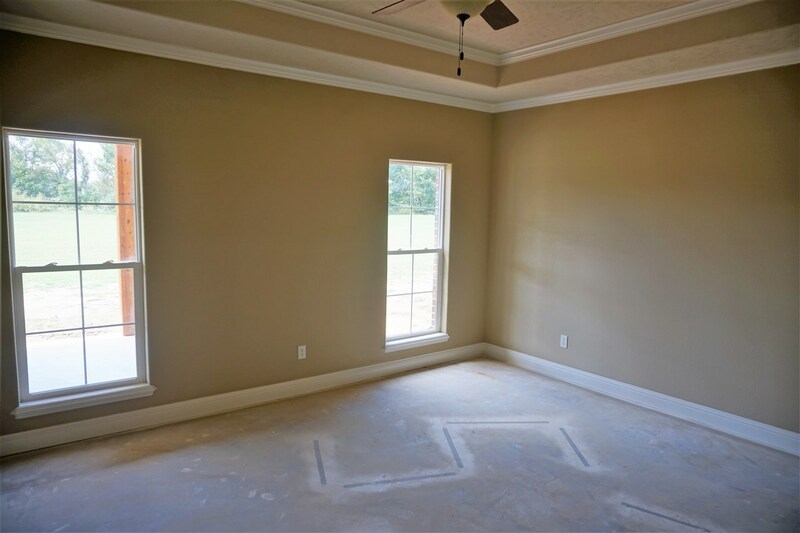 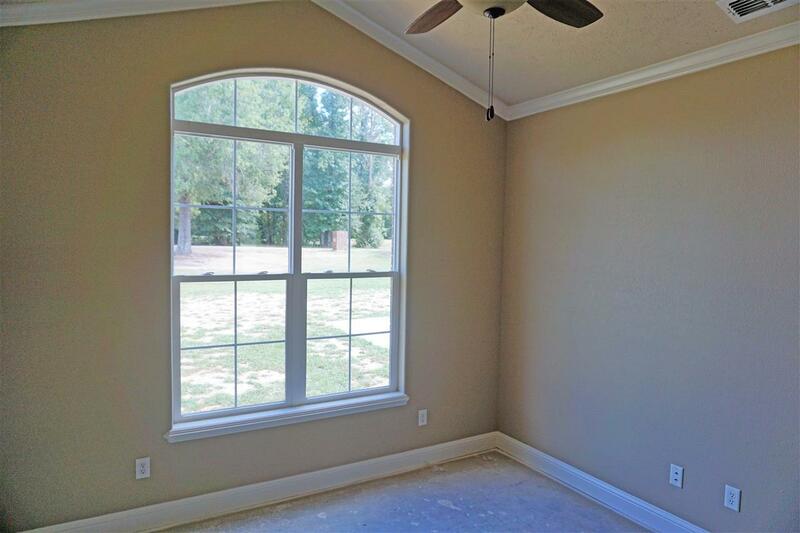 Property also includes large upstairs bonus room that's idea for kids or man cave. 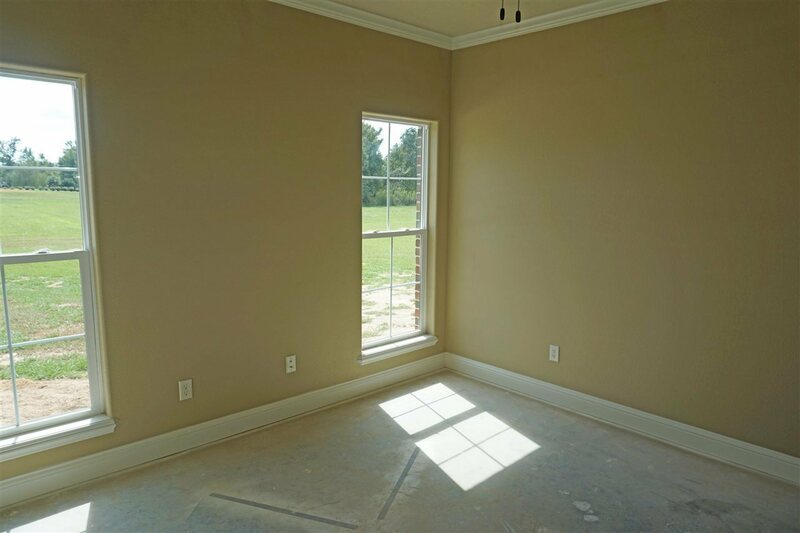 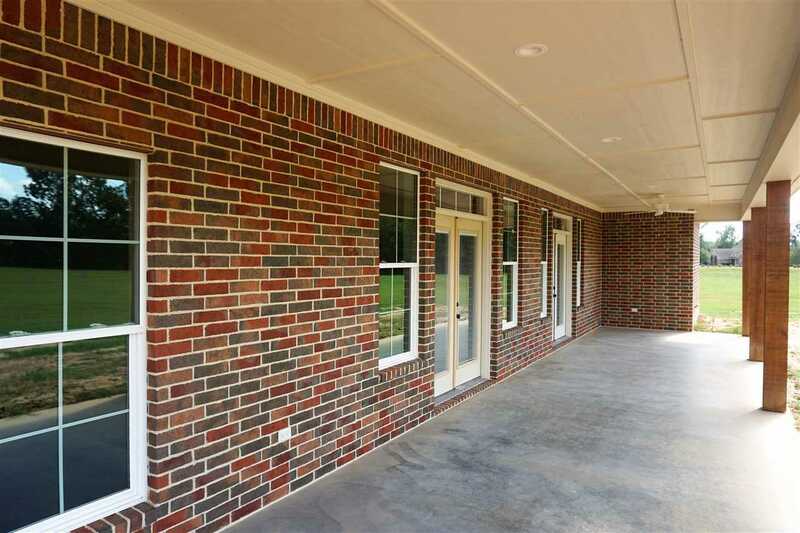 Outside amenities include: brick veneer & rock combo w/rustic cedar columns, double French doors leading out to large covered back patio perfect for watching evening sun sets. 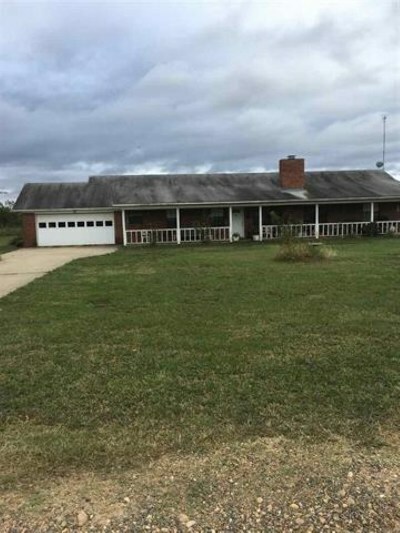 No corners cut here w/an oversized garage, concrete front sidewalk and driveway.